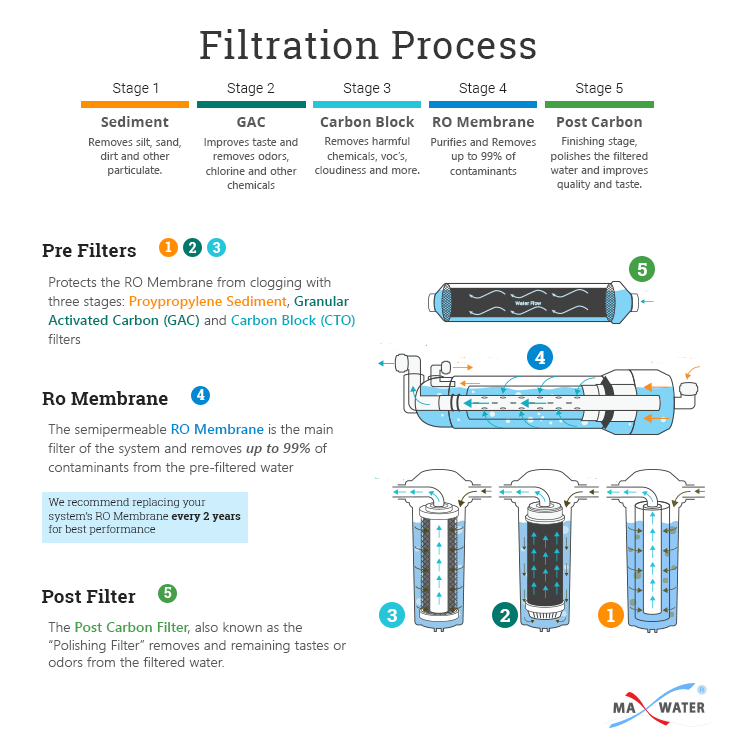 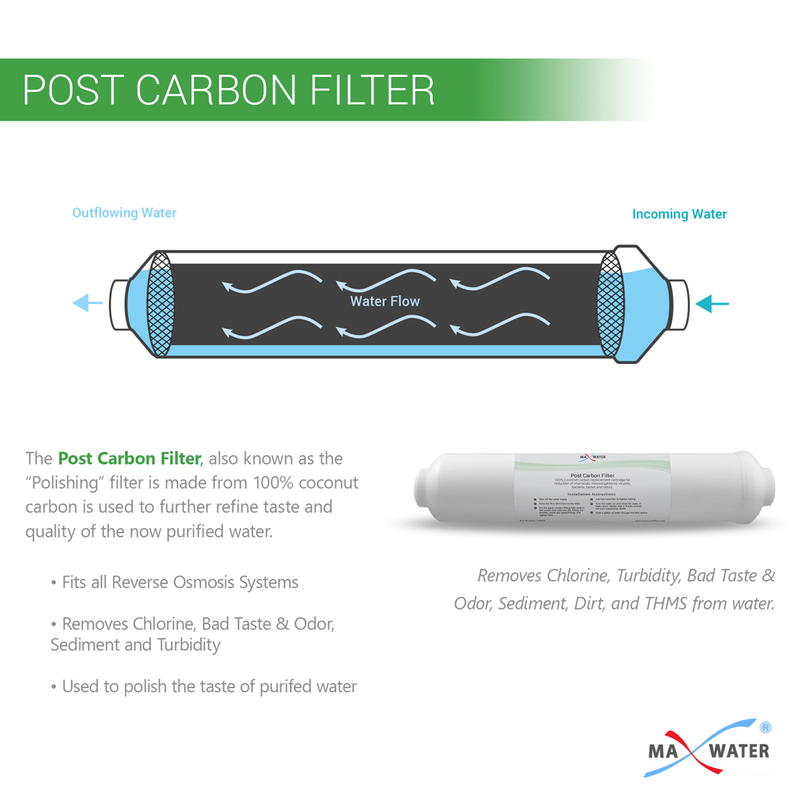 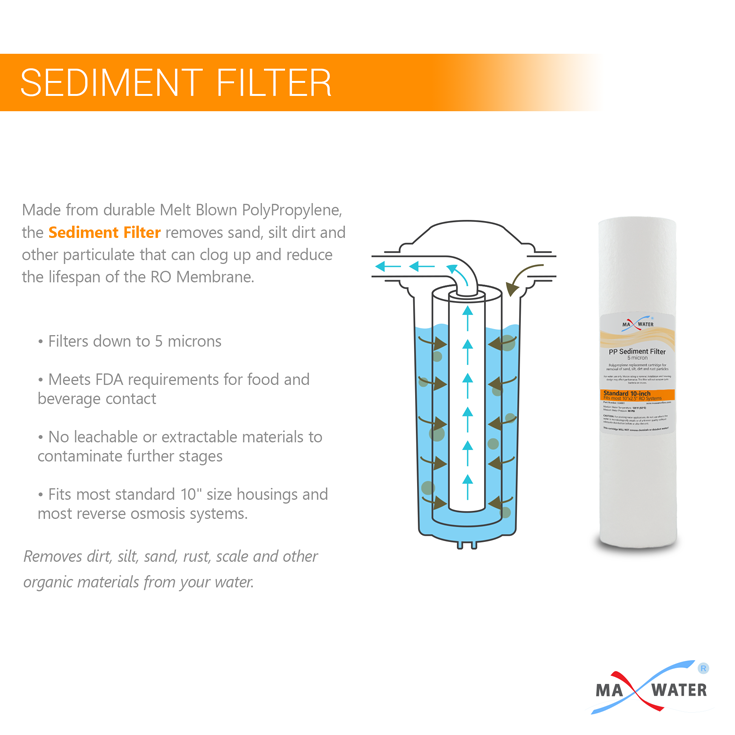 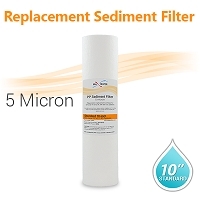 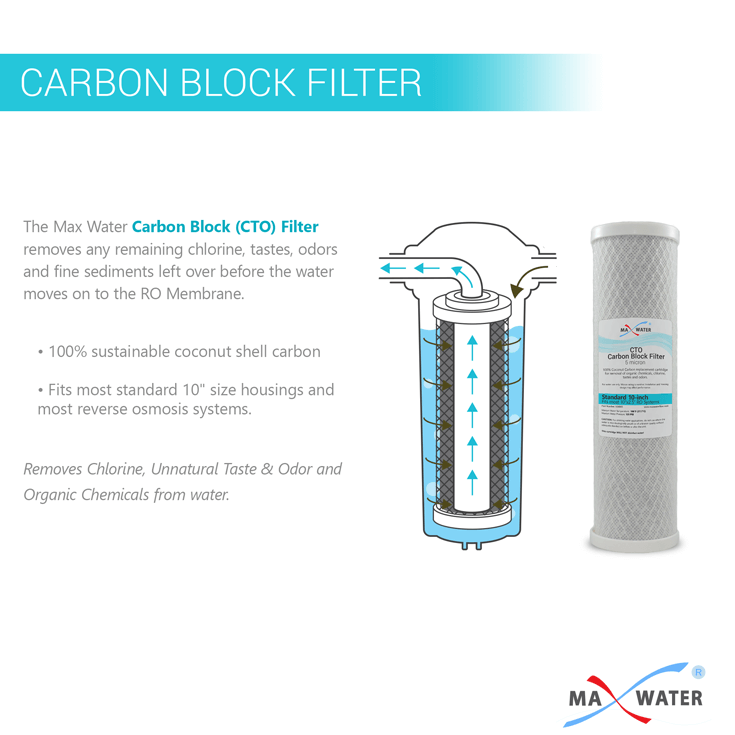 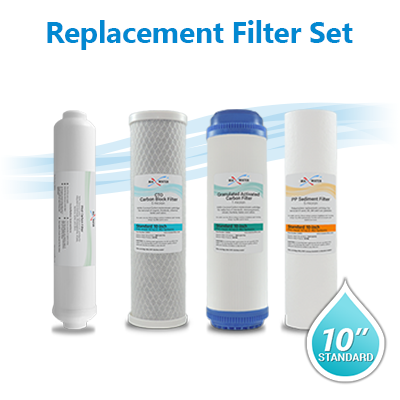 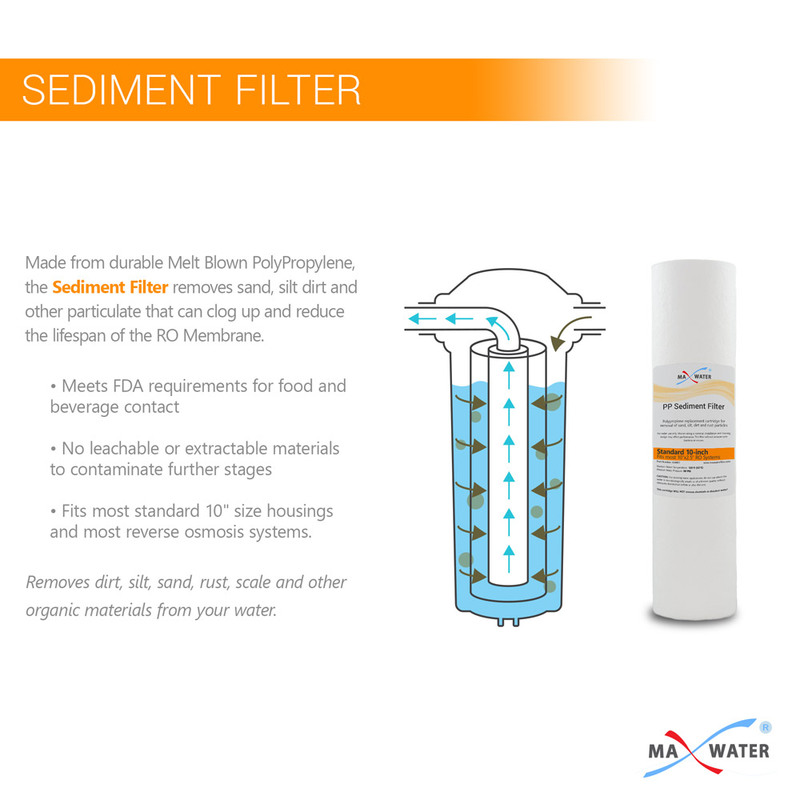 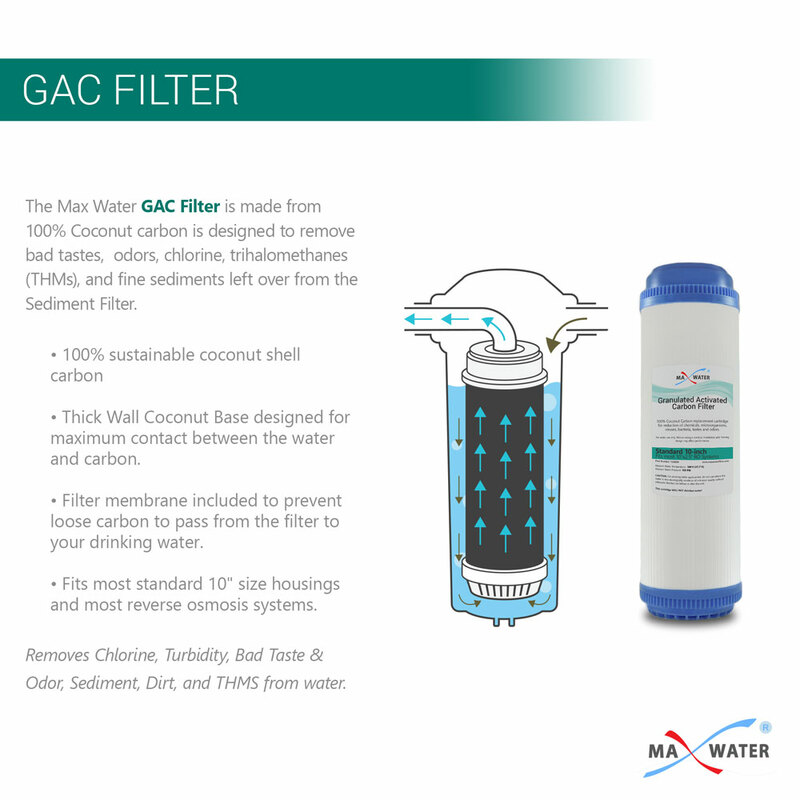 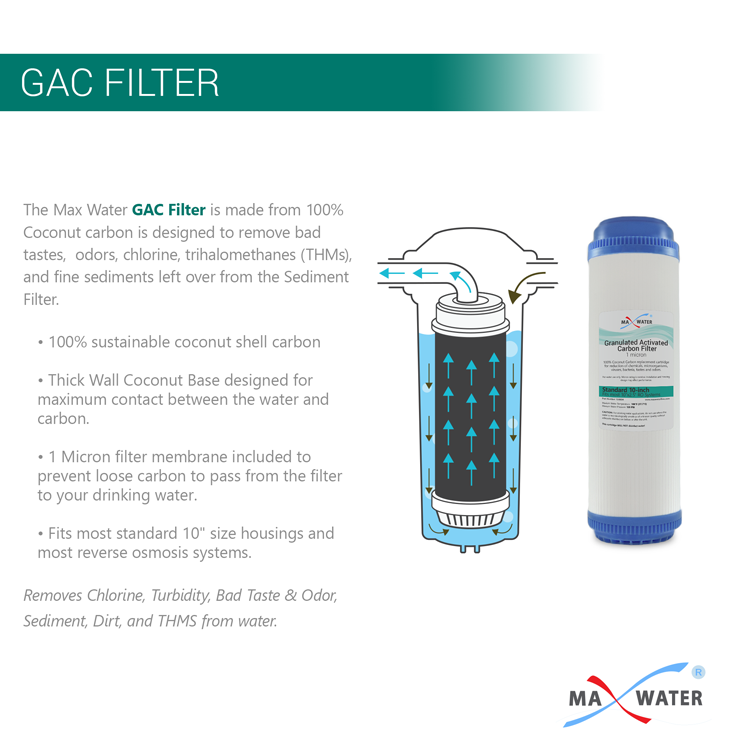 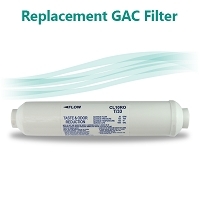 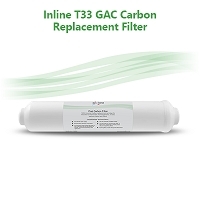 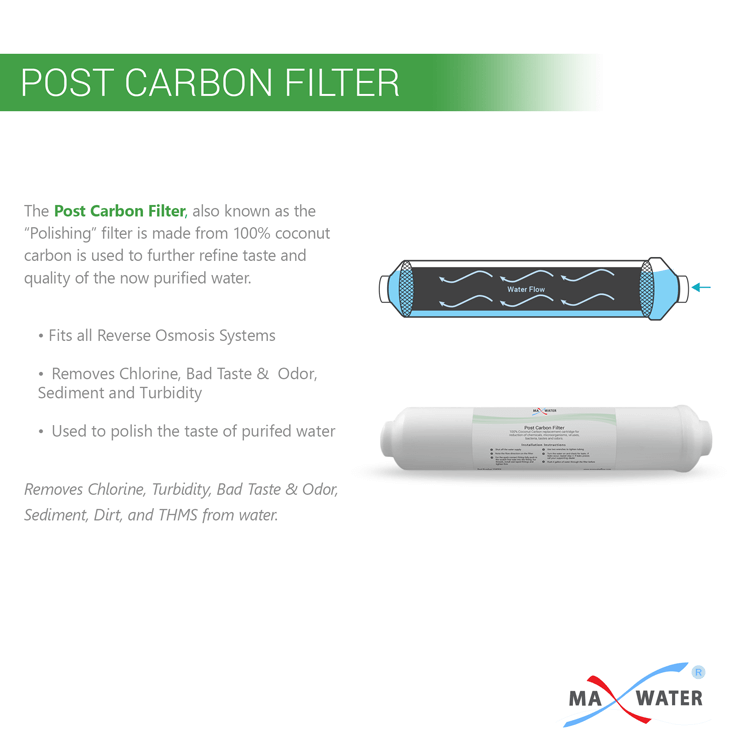 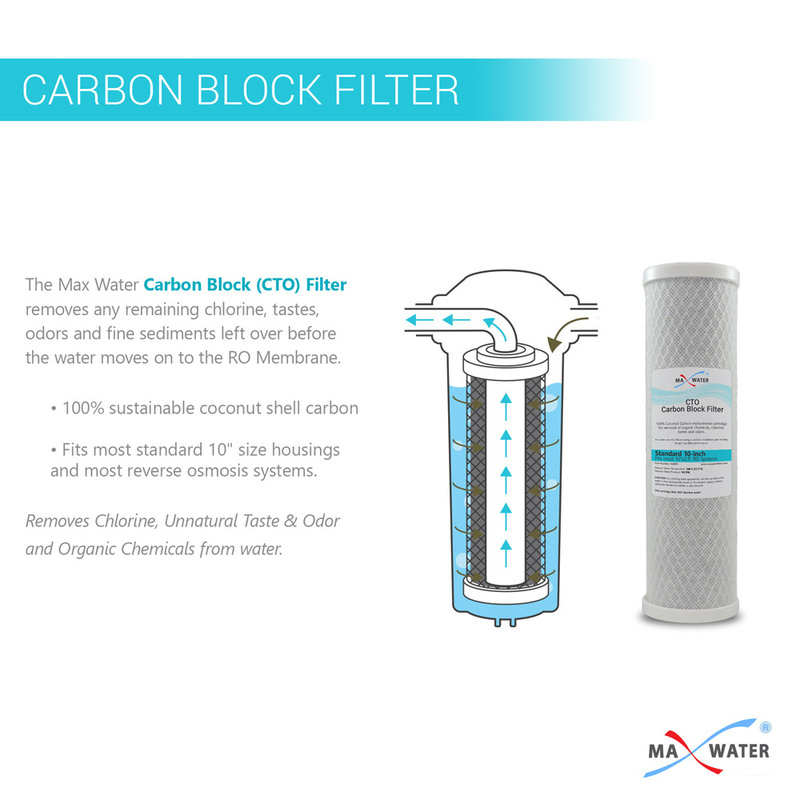 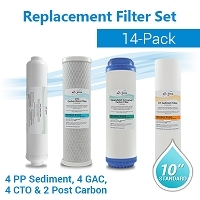 If you own a 5-stage RO System this filter set replaces all the pre filters and the post carbon filter. 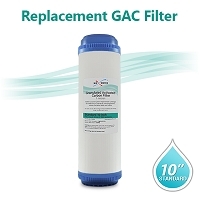 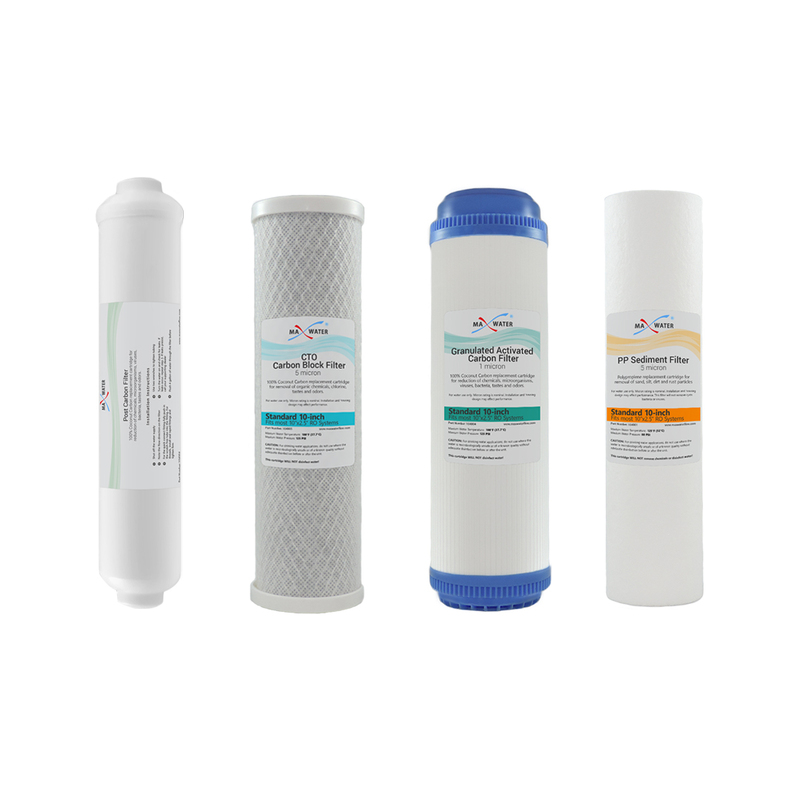 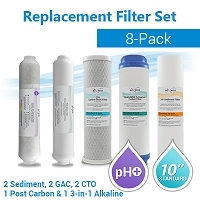 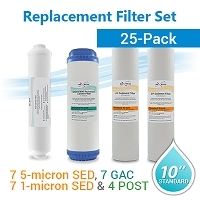 If your membrane is more than 2 years old or if you think it may be time to change it, check out our 5 Stage Reverse Osmosis Full Replacement Water Filter Kit With 50 GPD Membrane. 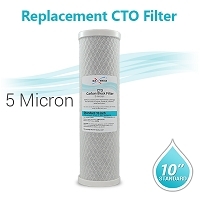 Smooth transaction. 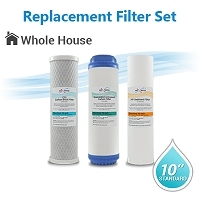 Ordered filters and they arrived as promised. 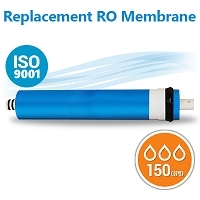 Easy to install high quality materials.